Special Operations model for the U.S. Army replacing the MH-47D and MH-47E. The aircraft is equipped with Air-to-Air refuelling, engine exhaust suppressors, Digital Automatic Flight Control System (DAFCS), Common Avionics Architecture System (CAAS) cockpit and enhanced survivability equipment. Some aircraft are new builds, others upgraded MH-47Es. 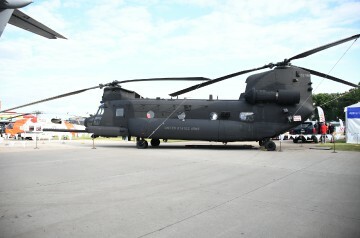 Resources related to the MH-47G Chinook, provided by the Vertical Flight Society. 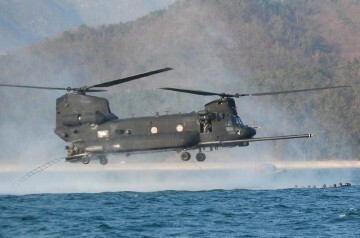 Resources related to the MH-47G Chinook, provided by public sources across the internet.